10 Zero-calorie Foods You Must Eat If You Are Planning To Lose Weight! Weight loss is a serious concern for lots of common people now, as many of them are facing the problem of obesity. The doctors always recommend maintaining an optimum body weight for avoiding many future ailments that are known to be closely associated with obesity. Thus, people who are overweight need to be very particular about decreasing their body fats and must try to regain a slimmer figure. But weight loss program is not at all easy for most of the people, as it comprises of a balanced diet and vigorous workout regimes. A lot of people seem to be confused about the right kind of foods that should be taken for faster weight loss and they may even end up by starving themselves if they are too desperate for burning out their fats. However, people who are obese just need to eat the zero-calorie foods that can be suggested by the expert dietitians and doctors. Listed here are a few of them. Cucumber has 16 calories in 100 grams. So eat as much as you want and you will not put on weight. This green fruit is full of water and some essential nutrients, but with a very low amount of calories. Hence, it can be eaten in a raw state and also in the form of a salad, along with other fresh vegetables. 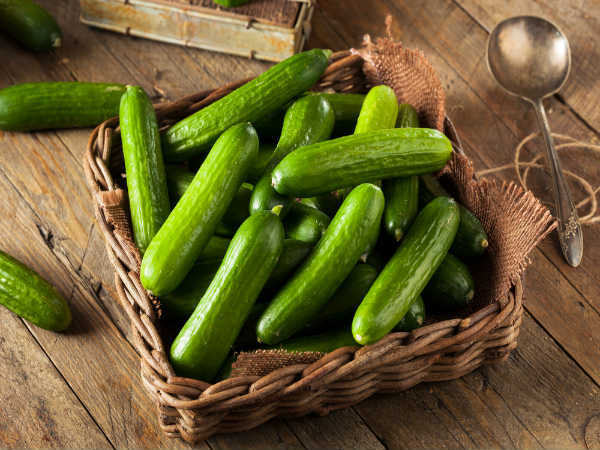 The cucumber helps in digestion, prevents dehydration and aids in burning out the extra fats, as well as keeps the calorie intake to the minimum level. 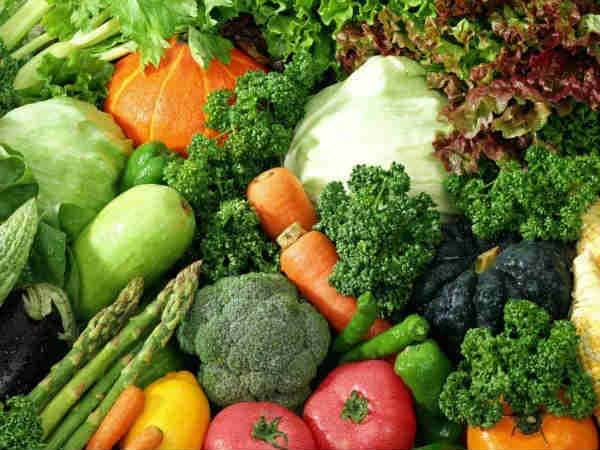 Leafy vegetables have 20-30 calories in 100 grams. Several leafy vegetables, like spinach, kale and celery are highly effective in the treatment of obesity. 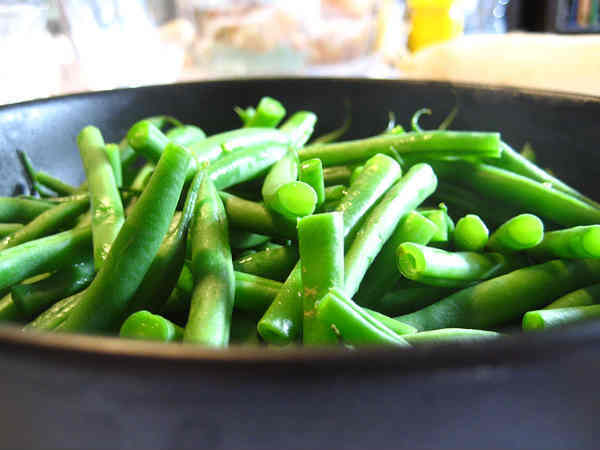 These green vegetables contain very low carbohydrates and little calorie value, while large amounts of minerals, vitamins and antioxidants make these foods an ideal diet for the overweight people. Asparagus has 20 calories in 100 grams. 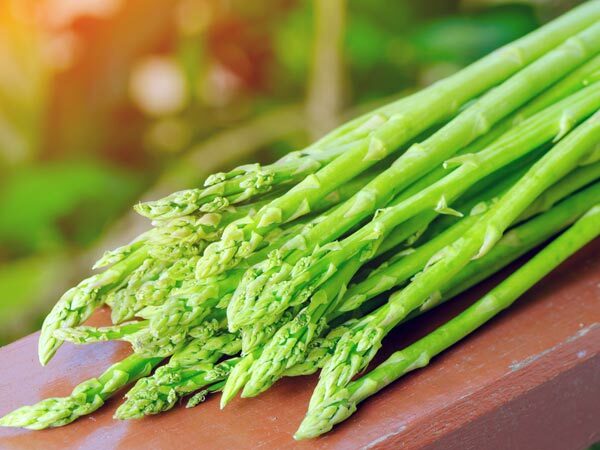 Different tasty dishes and salads can be prepared with asparagus, which is a very low-calorie food and thus, can be eaten safely as a side dish. It is either steamed or grilled along with other food ingredients to form delicious cuisines, but care should be taken not to add any oil or butter while cooking that, as it can increase the calorie amount. 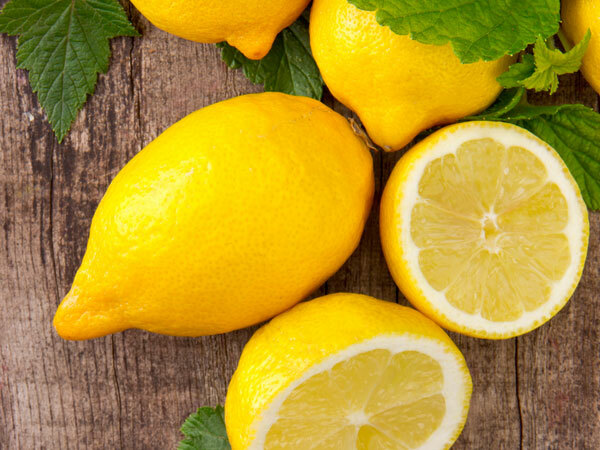 Lemons have 29 calories in 100 grams. This juicy citrus fruit has very little calorie value and thus, it is widely used for adding flavours to the cuisines and soft drinks, without any tension of diet control. Moreover, the alkaline nature of this fruit helps in better digestion of foods, which keeps the body healthier, in spite of eating lesser amounts of foods in each meal. 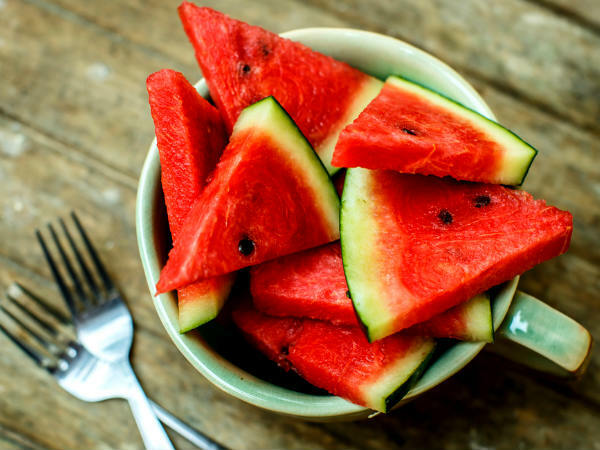 Watermelons have 30 calories in 100 grams though it is believed that sweet foods contain high calories. Watermelon is a unique juicy fruit that has very low calorie content. So the beautiful red pulp of this fruit is rich in beneficial antioxidants that keep the body in a younger and healthier state. Also, this fruit fills up the hunger and is easily digestible, helping in weight loss more effectively. Cauliflower has 25 calories in 100 grams. 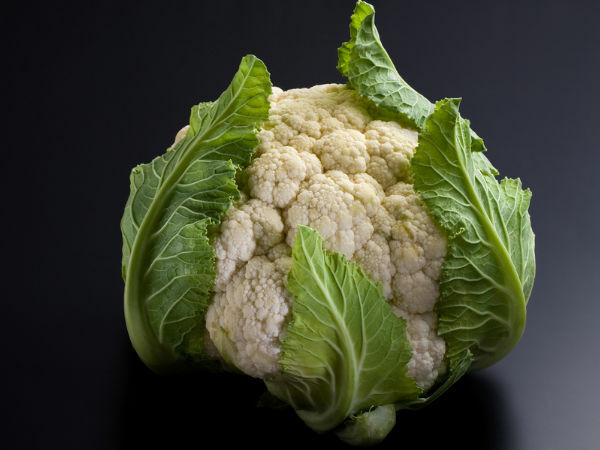 All the vegetables of the cruciferous family, like cauliflower, broccoli, cabbage and Brussels contain very low calories and are rich in fibre content. Moreover, these vegetables are full of anti-inflammatory nutrients that improve the cardiovascular health and digestive power of the body. These protein-rich foods should be cooked carefully to maintain their diet-friendly nature that is beneficial for the overweight people. 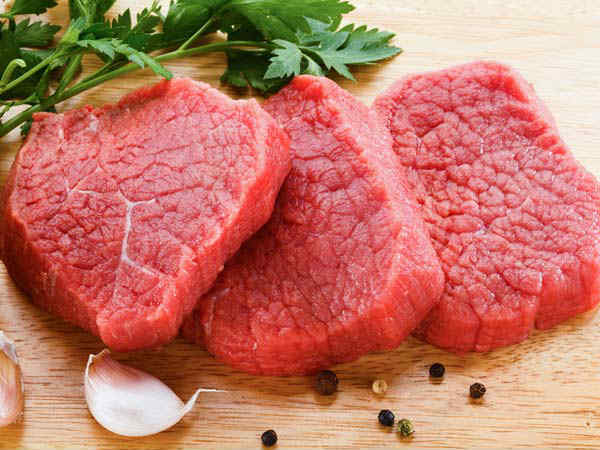 Lean meat has 125 calories in 50 grams. Red meat is known to be harmful for individuals who are obese due to its high-calorie content, but chicken is a lean meat that contains very little calories and large amount of protein. Thus, chicken and lean beef can be eaten as good sources of animal protein that maintains the overall health of a person. These meats form the vital part of the ideal diet that is advised by the dietitians for weight loss program. Se fish has 100 calories in 3 ounces. All the sea fishes, like tuna, sardines, trout, mackerel and salmon are very rich in protein content and also contain a large amount of omega-3 fatty acids, which are effective in weight control. 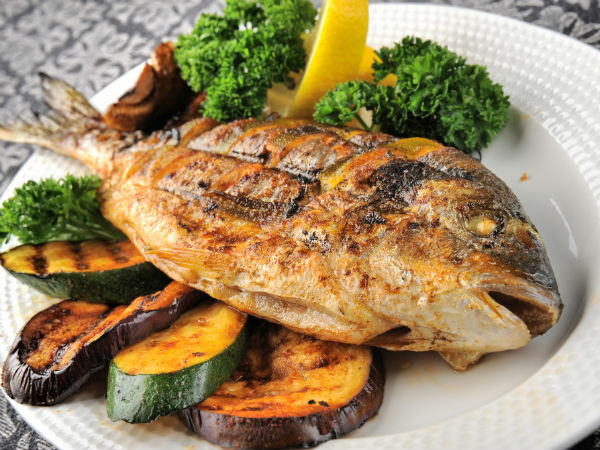 The grilled fish can fulfill a person on a strict diet and also take care of his health. The iodine content of these fish makes them ideal foods for treating thyroid problems. Different types of beans, like black beans and kidney beans are full of protein and lots of fibre, which are necessary for the maintenance of general health. Also, the beans and other legumes are of a very low calorific value, for which these can be safely included in the daily meals of an obese person in a well-cooked form. Grapefruit has 40 calories in 100 grams. 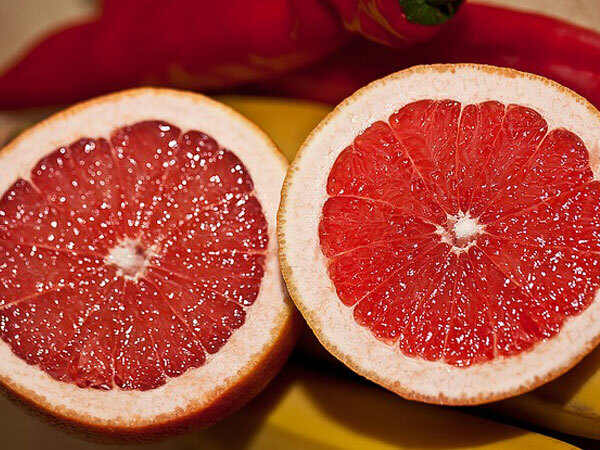 It is advised by the dietitians to eat at least half grapefruit before every full meal, which will fill up the hunger and result in consuming lesser foods. Moreover, grapefruit has very low calorie value and no fat content, and hence can be eaten without any fear of weight gain. It also helps in activating the body metabolism, leading to a faster burning process of extra fats. All these foods contain very little calories and thus can be safely eaten in good quantities to keep the body healthy and also satiate the hunger pangs. If you found this article to be useful, please share it, so your friends can read it too. Great Fat Burner made of only Three ingredients!